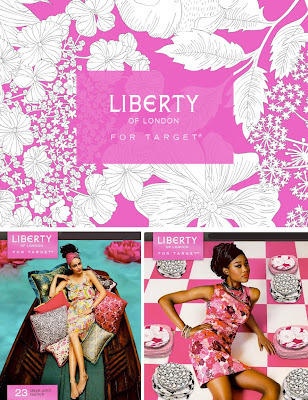 I am behind on this, but I found out about the Liberty of London and Target collaboration this past weekend. Go here to check it out. I am seriosuly considering going to Target at 8am on March 14th when it is launched. The bad thing is that is daylights savings, so it is really like 7am. But I am worried that if I go later that day, all the good stuff will be gone. Who's with me?